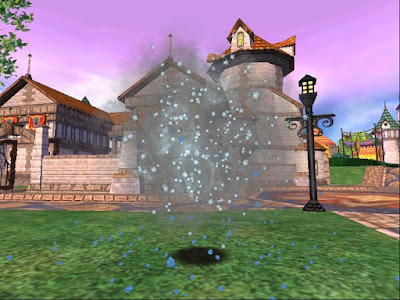 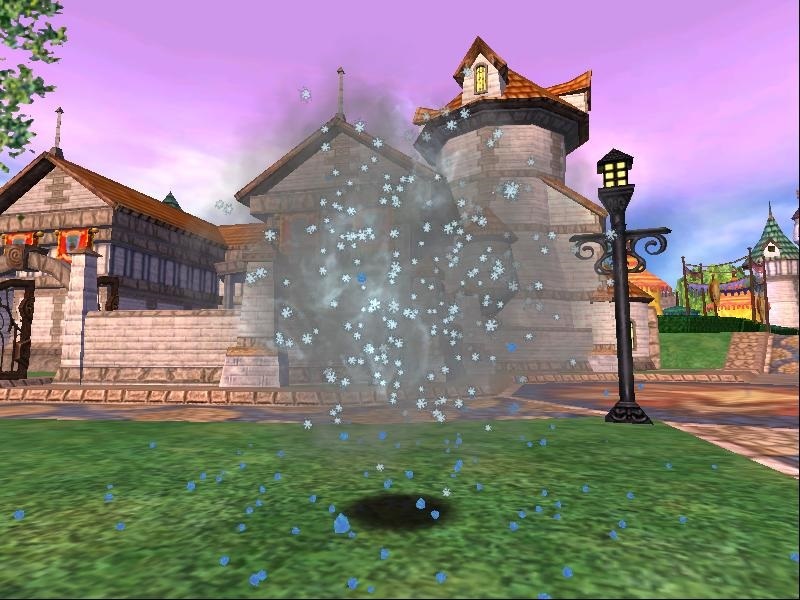 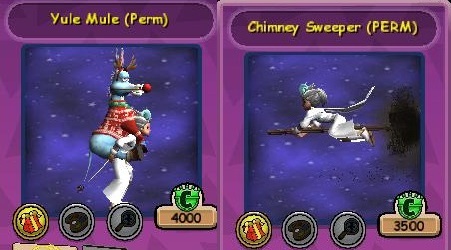 Wizard101 - Winter Wonder Pack 2017! Pirate101 - New Holiday Items! 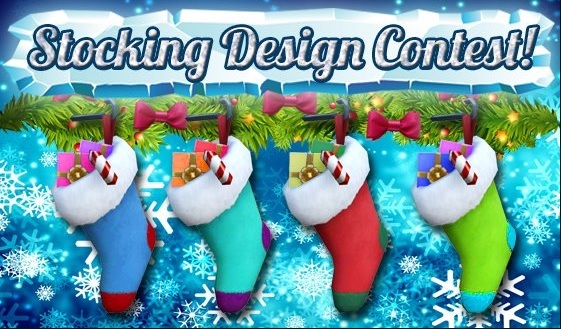 Contest Stocking Artwork & Win Crowns! 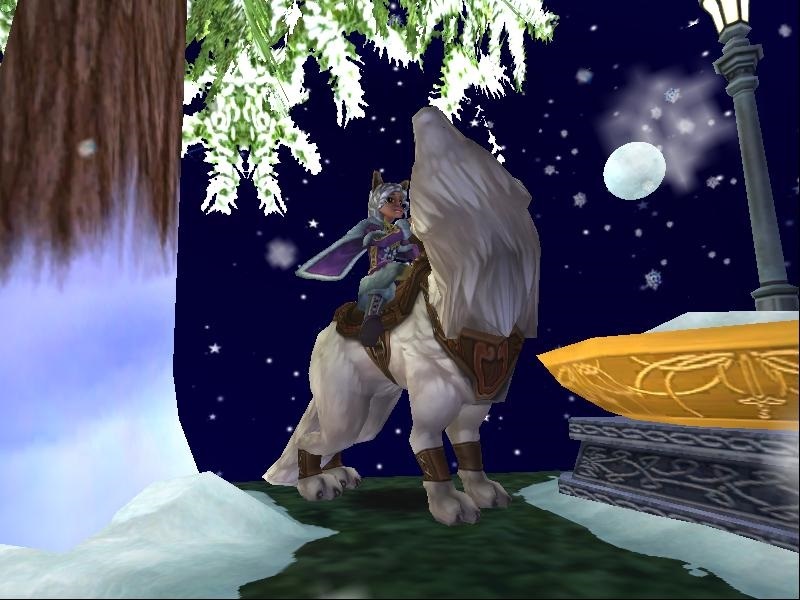 Wizard101 - New Holiday Mounts! 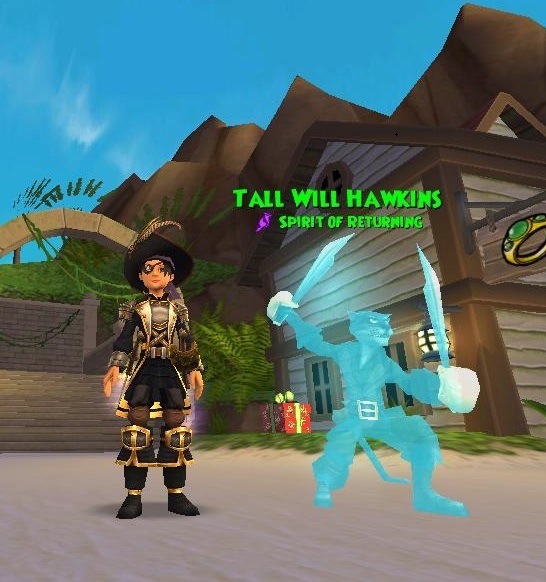 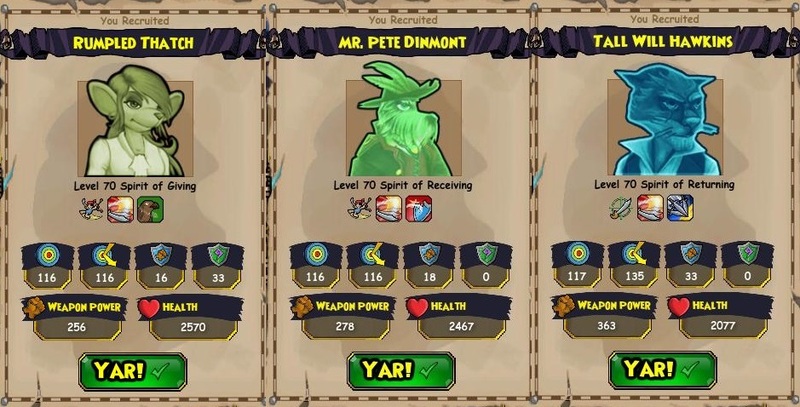 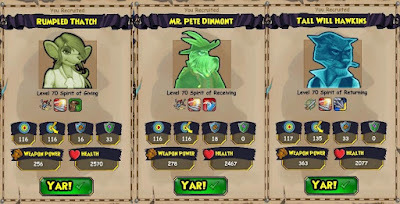 Pirate101 - New Holiday Companions! 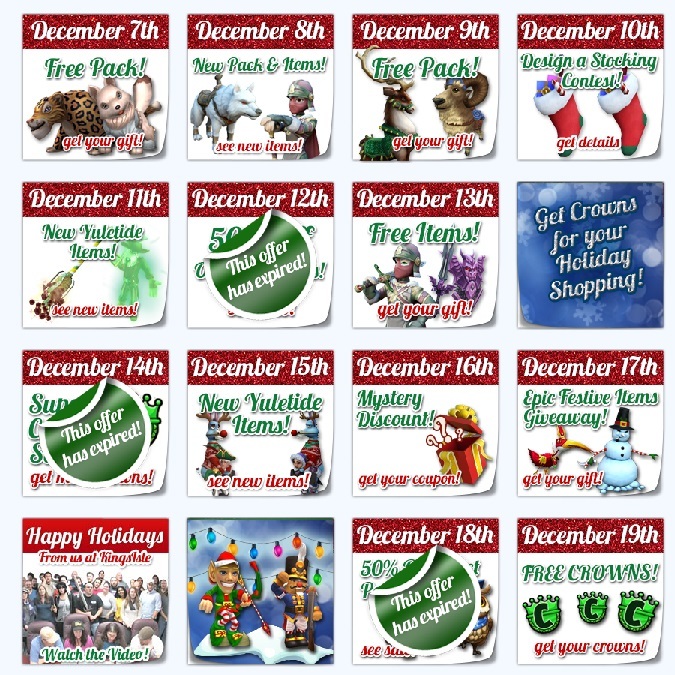 Chance of getting one from the list below, for each game.